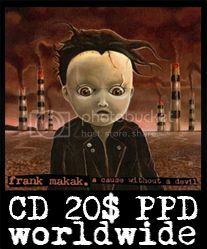 LISTEN TO THE "A MURDERER ON 5TH STREET" SINGLE! 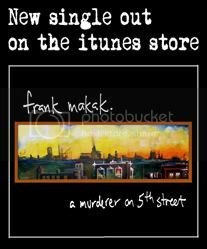 A lot of people asked me where they could listen to "A Murderer On 5th Street". Here it is, streaming for you! 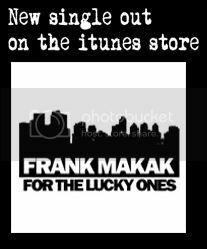 Again, you can purchase the song on the itunes store or on CD Baby.